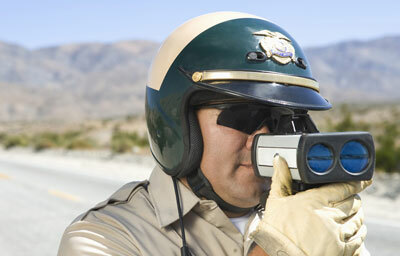 Receiving a Traffic Ticket or Criminal Offense Ticket is aggravating enough. Dealing with the aftermath can be an even greater cause of stress. 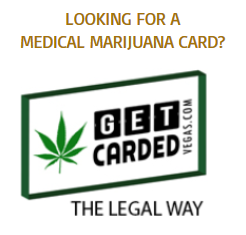 Failure to address Las Vegas Traffic Tickets in a timely manner may result in the issuance of a warrant for your arrest, suspension or revocation of your driver’s license, higher insurance premiums, and additional court appearances. If you choose to pay the stated fine, this is generally taken by the courts as a ‘Guilty’ plea, and any points involved will appear on your record with the Department of Motor Vehicles. Your insurance company will also be notified. If you decide to address the ticket yourself in court, you are likely to spend hours waiting in line downtown on a work day. Depending on the court, your first appearance may only be to meet with the court’s clerk to schedule your official trial date. Then you must re-appear at a later date for your trial. Note: even after this hassle, you may still be ordered by the court to pay the fully instated Traffic Ticket fee, and be issued points on your DMV Record. At The Law Office of Mark Coburn, we take the time to appear before the judge and take care of your Traffic Citations for you, so you can spend your time and energy elsewhere. In most cases your ticket will be reduced to a non-moving violation (illegal parking) with No Points on your DMV record, No Traffic School, No Court Appearance, No Insurance Increases, and reduced court fines. 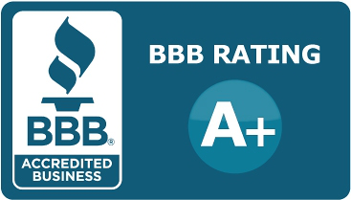 Call us today for a free consultation so we can discuss the best options for you. Warrants QUASHED SAME DAY you call!! The following is a partial list of traffic violations, showing the demerit points that are assigned to your driving record. If you have a Commercial Driver License, there are additional penalties for some violations and additional demerit points may be assigned. This actually worked!! My warrant was quashed IMMEDIATELY. The attorney told me it would be quashed by the end of the day, but it was actually quashed within the hour. Couldn’t be happier. 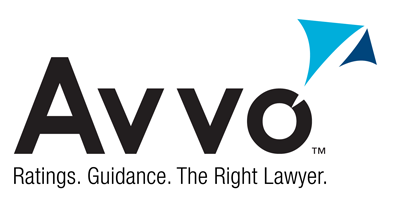 It’s hard to find a trustworthy Law Office in this town… thank you L.V.T.A. Staff! Mark Coburn was a huge help with my DUI case. It was actually my second DUI, and I had a warrant and a ticket to clear up on top of it. Coburn was able to get a few of the charges 100% dropped and the other charge reduced. My record is finally clean. 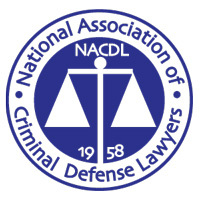 For that I say thank you Attorney Coburn and crew. 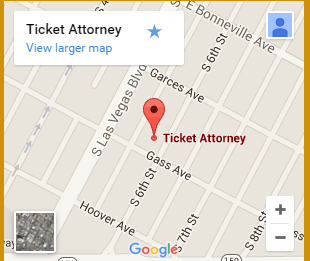 Awesome place to take care of traffic tickets.I’m so happy I found Mark Coburn’s LV Ticket Attorney Office. 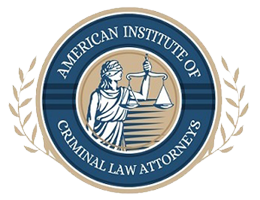 He has taken care of my speeding tickets twice so far, and both times have been good experiences.Everyone in the office is very professional and good at communicating with you about your case—and you get a letter in the mail once all is said and done, confirming your ticket case was successfully resolved.I highly recommend this attorney. There are some other places where you pay a $50 flat fee to have them take care of your tickets but then you still need to go to traffic school. Not with Mark Coburn. I got out of traffic school too, in addition to no points on my license.Totally worth it! So grateful to the Las Vegas Ticket Attorney office. My boyfriend had two moving violations from when we were visiting Las Vegas last spring and one of them had gone into warrant. Mark, Jenny, and Stephanie all helped us through the process. They were so on top of everything every step of the way. We really appreciate the follow-up phone calls during the times we requested. My boyfriend was nervous about trusting a Vegas Law Office way from out in NYC where we live, but it all came together without any blips. Thanks guys!! Mark Coburn went out of his way to take the time to work on the special circumstances surrounding my case. My calls were even taken over the weekends by the office manager. Great service! I had everything cleared up without needing to go to court, which was important because I live out of state. I felt like this law office did everything in their power to get the job done right. A big thanks from me.